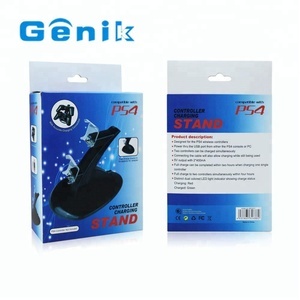 Guangzhou Panzhong Intelligent Technology Co., Ltd.
Guangdong Green Power Technology Co., Ltd.
Guangzhou Soton Electronic Products Co., Ltd.
Shenzhen Juchen Electronics Technology Co., Ltd. Confirm with you for every detail before production. Fast before and after-sale response for any questions. 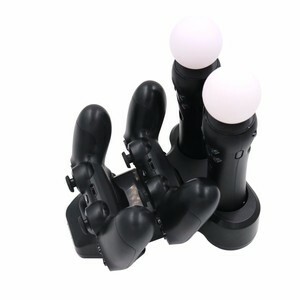 If not instock ,generally,we can ship in 10 days ,depends on products. Shenzhen Nightowl Tech Electronics Co., Ltd.
Q5:Can we stamp the logo on the item9 A:Yes, Please just send the source file of the logo and your require to our sales, and then they will make it for you. Q6:How to Place an Order9 A:1. Inquiry though the bottom of this page,Trademanager or the above contacts; 2. Please let us know what kind of model,color,flavor,quantity you need,also the port of destination,shipping methods(if you specified) etc. Q7:What is your Warranty Policy9 A:1.6 months for batteries, 3 months for other products; 2.If the product is defective, please notify us within 3 days of delivery; 3.All products must be returned on their original condition, in order to qualify for a refund or exchange of goods. Shenzhen SND Electronics Co., Ltd.
Shenzhen Zheren Electronics Co., Ltd.
Jiangmen Pengjiang District Sichuang Trading Co., Ltd.
Shenzhen Ideal Technology Co., Ltd.
Shenzhen Senpulian Information Technology Co., Ltd.
Shenzhen Dele Power Electronic Co., Ltd.
Guangzhou Qichuang Mobile Technology Ltd.
Alibaba.com offers 2,973 dual charger station products. About 29% of these are charger, 16% are power banks, and 10% are car charger. 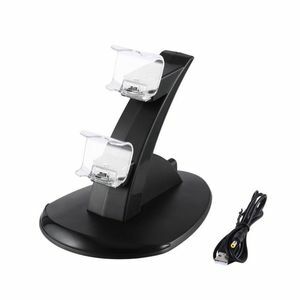 A wide variety of dual charger station options are available to you, such as 3 x usb, 4 x usb, and 1 x usb. You can also choose from eu/au/uk/us, us. As well as from free samples, paid samples. 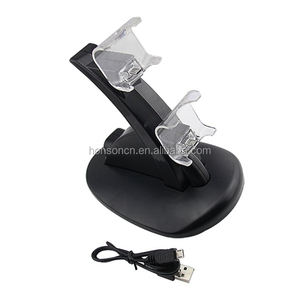 There are 2,978 dual charger station suppliers, mainly located in Asia. The top supplying countries are China (Mainland), Hong Kong, and South Korea, which supply 99%, 1%, and 1% of dual charger station respectively. 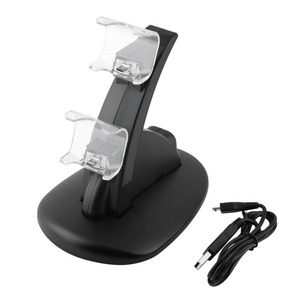 Dual charger station products are most popular in North America, Western Europe, and South America. You can ensure product safety by selecting from certified suppliers, including 463 with ISO9001, 201 with Other, and 82 with ISO14001 certification.